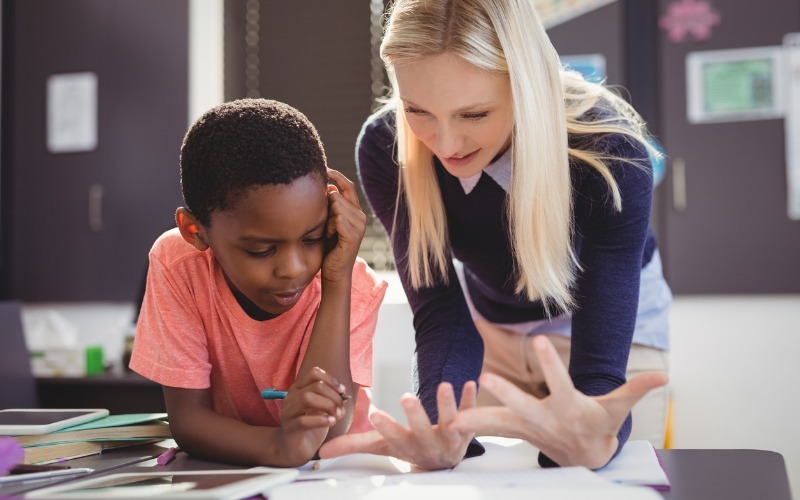 Graduates of this certificate program become district-wide specialists who work across all grade levels of a school with multiple, integrated responsibilities. The District-Wide Supervisory Certificate is completed online. The certificate can be completed in as few as 9 credits based upon transcript review. The program includes an on-site 360-hour district-wide supervisor of curriculum and instruction capstone internship.